What Is The Importance Of Using Joomla Template To Develop A Web Page? 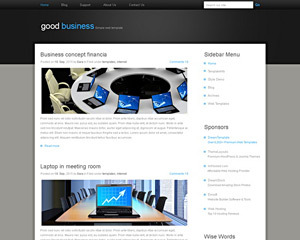 What Are The Benefits Of Using A Web Design Template? 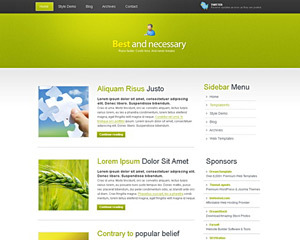 This is a pre-designed HTML Template. 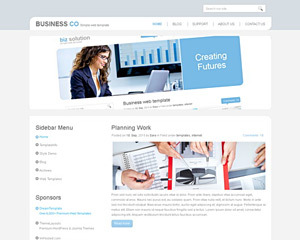 You simply download, add & edit your content and your website is ready. A HTML editor or text editor is required to modify these files. This is a pre-designed Free Template. 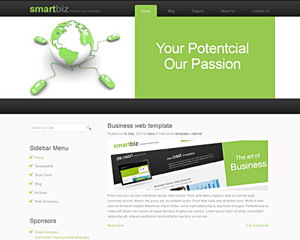 You simply download, add & edit your content and your website is ready. A HTML editor or text editor is required to modify these files. 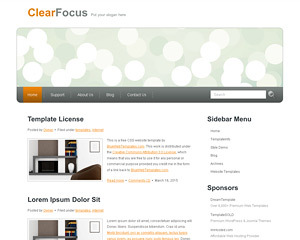 This is a pre-designed Free Website Template. You simply download, add & edit your content and your website is ready. A HTML editor or text editor is required to modify these files. 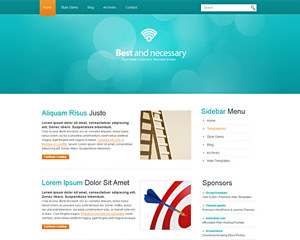 This is a pre-designed Webpage Template. You simply download, add & edit your content and your website is ready. A HTML editor or text editor is required to modify these files. This is a pre-designed CSS Template. You simply download, add & edit your content and your website is ready. A HTML editor or text editor is required to modify these files. 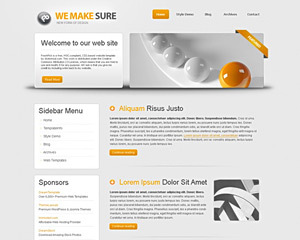 This is a pre-designed CSS Website Template. You simply download, add & edit your content and your website is ready. 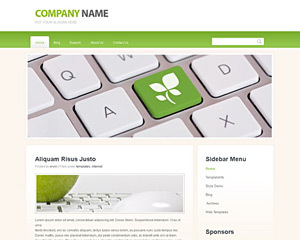 A HTML editor or text editor is required to modify these files. 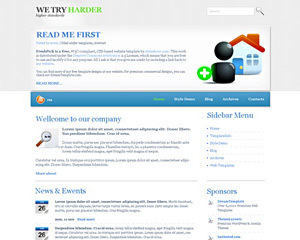 This is a pre-designed Website Layout. You simply download, add & edit your content and your website is ready. A HTML editor or text editor is required to modify these files. 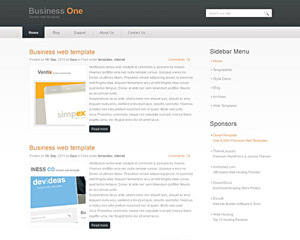 This is a pre-designed Free Web Template. You simply download, add & edit your content and your website is ready. A HTML editor or text editor is required to modify these files. 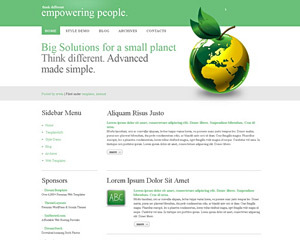 This is a pre-designed XHTML Template. You simply download, add & edit your content and your website is ready. A HTML editor or text editor is required to modify these files.